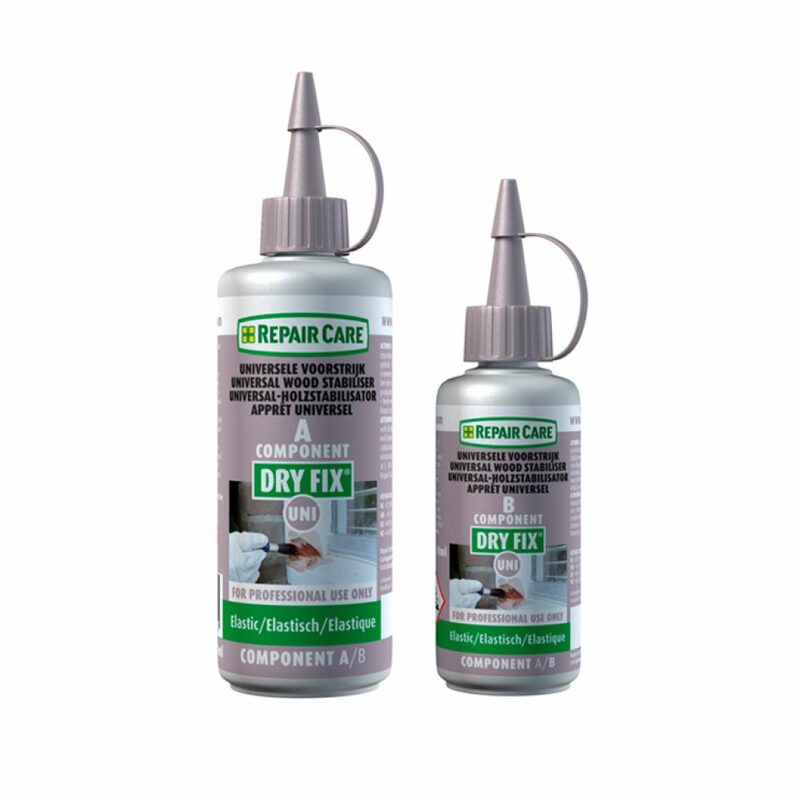 Our DRY FIX® UNI is one of our best sellers as it can be used in conjunction with all our DRY FLEX® products. This saves our users money when they are using more than one of our DRY FLEX® products. Click here to find out where to buy this product in a store near you!